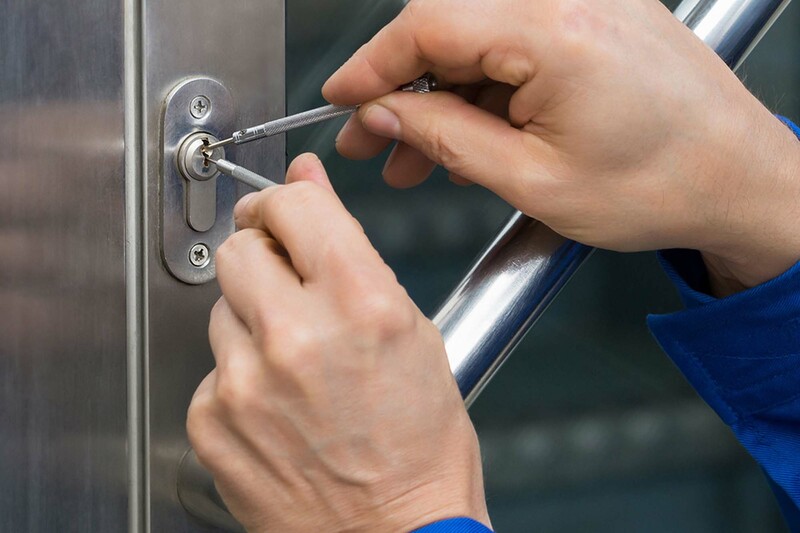 If you’ve ever used the services of a locksmith, then you know that they have a lot of tricks up their sleeves when it comes to working with locks. With intimate knowledge of both locks and keys, their abilities extend far beyond helping with simple lockouts. 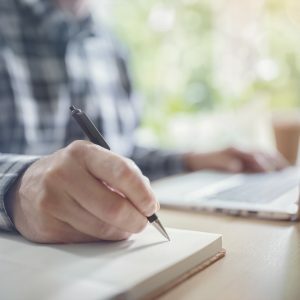 In fact, they tend to know some unique secrets about locks and keys in the home, most of which homeowners would find interesting. Aaron Goldberg, who works as a locksmith in Tel Aviv, shares some of them. If you’re a lock enthusiast, then antique locks might be of interest to you to either buy or sell. However, it’s important to keep in mind that most of these are rarely in good shape. In fact, when most of these are opened up, they’re full of either mouse poop or dirt and dust. While you can try to sell antique pieces you’ve found in your home, it’s generally not worth it to buy an expensive one from a flea market. When buying a new home, having the locks rekeyed is incredibly important. Most locksmiths will agree that there’s very likely a master key that will easily open all of the doors in your home. Avoid this risk by having a professional change the keys so only you have them. Deadbolts seem simple, but the truth is, the installation can be complex. This is why it’s not recommended to have a general contractor do the work for you. Instead, you should have an experienced locksmith outfit your door with a deadbolt so it’s properly installed and works as it should for years to come. Trying to save money by purchasing cheap locks is a common practice with homeowners. Most locksmiths agree that this should be avoided at all costs, as most cheap locks are actually very easy to break. This can leave your home susceptible to break-ins and your door damaged if someone succeeds. If you have a key that says “do not duplicate” printed on the front, you may think you have a one-of-a-kind piece. However, this is rarely the case. Most of these keys can easily be duplicated by a professional who knows what they are doing. If this type of key goes to something important in your home, like the front door, then rekeying is recommended to improve your safety. When maximum safety is the goal for your home, you can have a high-security lock created by your locksmith. This is a great investment because when it is done properly, it will not be able to be duplicated at your local home improvement store. The cost of this will likely be more than a traditional lock, but it’s worthwhile for the peace of mind you’ll gain. Many homeowners try to save money by replacing their own household locks. Unfortunately, things don’t always go as planned and many end up with doors that don’t work properly. In these situations, don’t feel embarrassed about calling in a professional for help. Locksmiths have seen it all when it comes to DIY lock work in homes, so they’ll be able to easily remedy what you’ve done and get everything working right. When your key won’t properly work in your door, it may need just a little bit of grease to get going again. Try spraying a silicone spray on the edge of the key and see if it works. In most cases, this will quickly do the trick so you can avoid a locksmith call when you least expect it. The secrets above are some fun tidbits that most locksmiths don’t readily share with their clients. 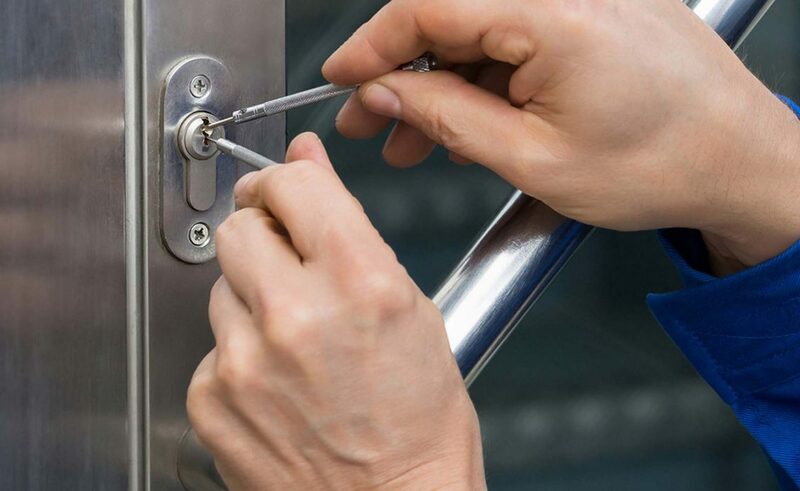 While they are interesting and can even save you from making a service call, never hesitate to contact a locksmith for help when you need it. They have extensive tools and knowledge that can resolve your issue in the most effective manner possible.